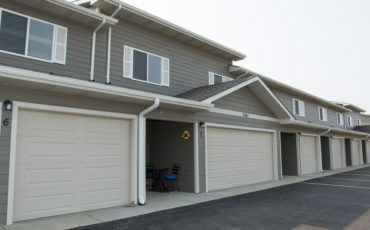 Welcome to King’s Kourt – an apartment community in central Sioux Falls. Living at 33rd St. and Dakota Ave., you are surrounded by beautifully aged trees, near the historical district and only a few blocks from Augustana University and University of Sioux Falls. We offer one and two-bedroom apartment homes, fully equipped with plenty of kitchen cabinet space, a dining room area, a large living space, and contemporary vanities. 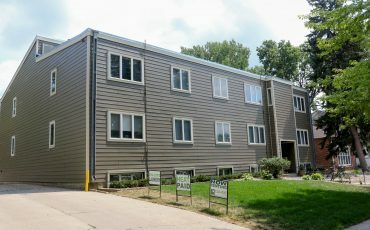 Equipped with a dishwasher and balcony, there is nothing more to ask for from these homes. 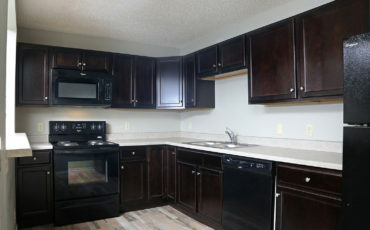 Schedule your tour today and see why nothing’s better than living in the middle of everything!